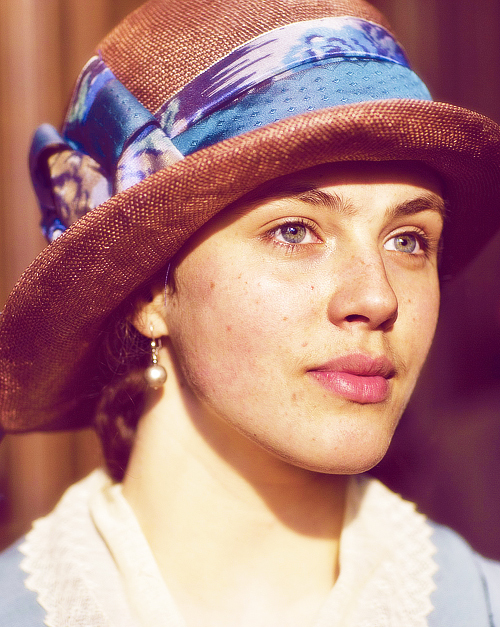 Lady Sybil Crawley. . Wallpaper and background images in the Lady Sybil Crawley club tagged: downton abbey sybil crawley.